“The Division of Materials and Waste Management and is making available for interested party comment two draft general permits for beneficial use — Spend Foundry Sand (used in several applications, including as a soil amendment and as general fill), and Alum Drinking Water Treatment Residuals (used as a soil amendment). These draft documents may be accessed at http://epa.ohio.gov/dmwm/Home/BeneficialUse.aspx#123635124-permits. 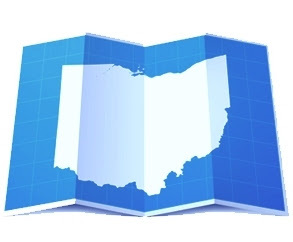 When final, these general permits will be used in conjunction with the recently finalized beneficial use rules contained in Ohio Administrative Code Chapter 3745-599, which will become effective March 31, 2017.